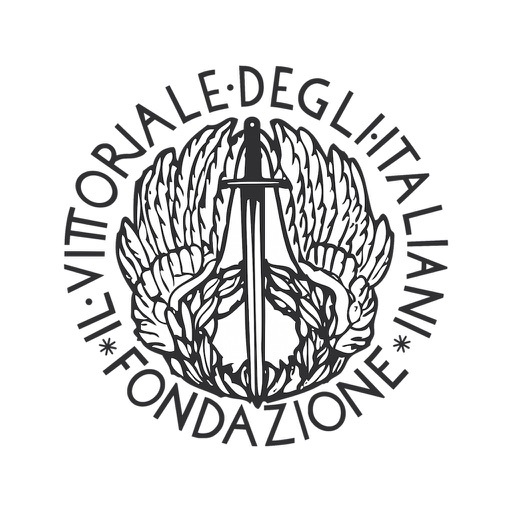 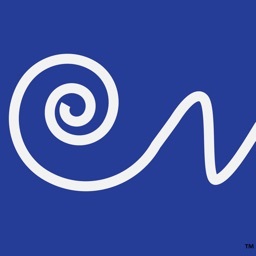 Welcome to IL VITTORIALE mobile APP, the only one authorized by the “Il Vittoriale degli Italiani” Foundation. 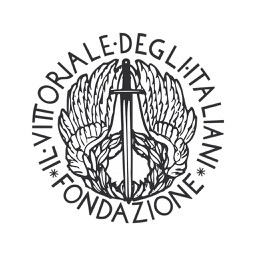 "Il Vittoriale degli Italiani" is a collection of buildings, roads, squares, an outdoor theatre, gardens and streams built between 1921 and 1938 in Gardone Riviera. 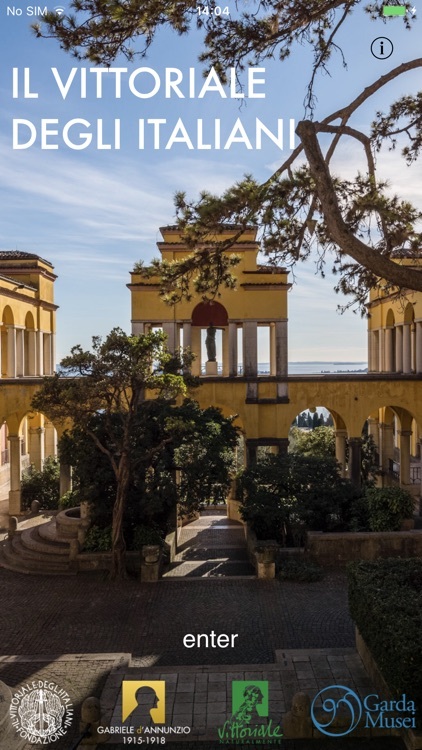 The Priory is a homestead that d’Annunzio renovated and furnished on the shores of Lake Garda, a museum-residence that he intended to set up in memory of himself. 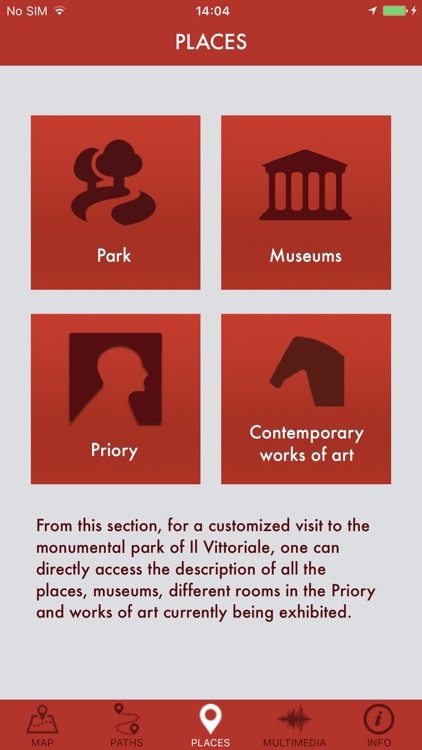 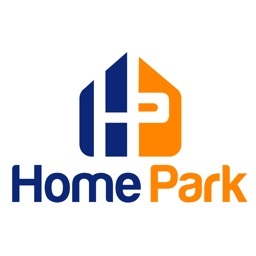 Visit the Vittoriale Park and Priory along with your mobile APP, which will allow you to dynamically surf its contents (texts, audio, images and multimedia) in an interactive way, while strolling through the Park and with a variety of languages to choose from. 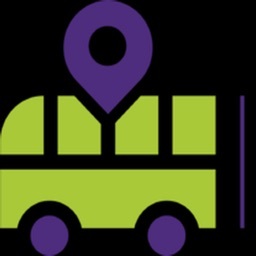 The mobile APP is organized according to a menu that contemporarily presents a map, sites, routes, contemporary art, multimedia and information according to the type (reconfigurable at any time) of tour that has been chosen. 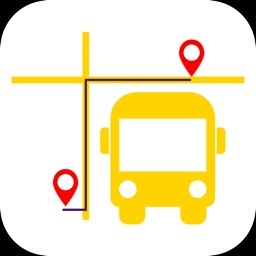 All the textual information contained in the mobile APP may be read or one may listen to a narrating voice that guides visitors along the tour thanks to a GPS tracking system. 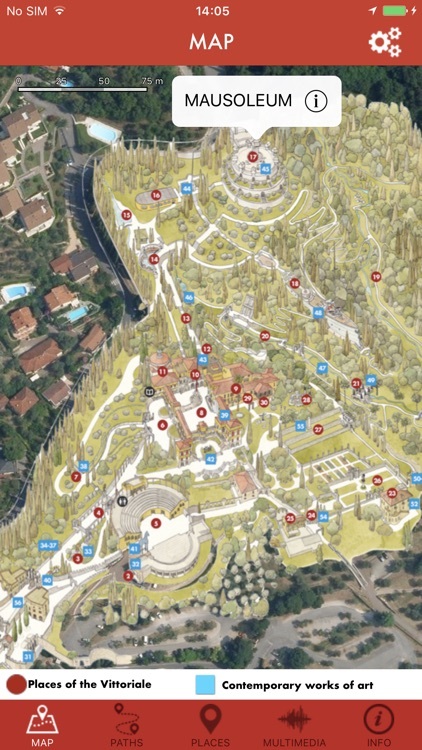 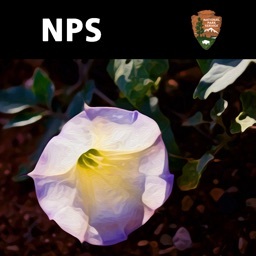 Various routes are suggested to visitors through images and maps, allowing them to easily find their way amongst the many sites to see in the Park. 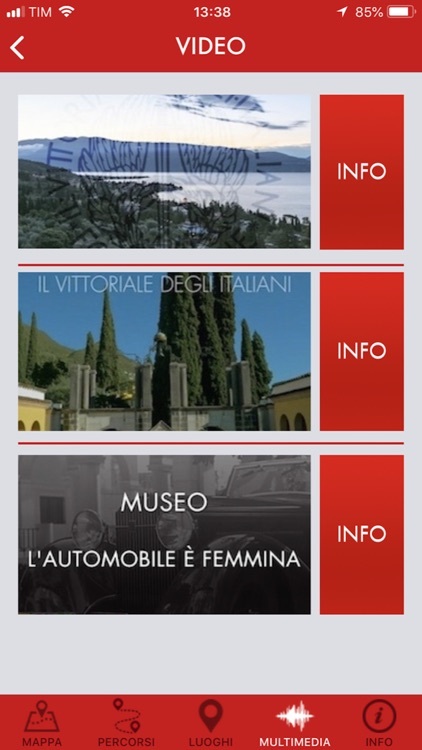 The “Information” section always provides visitors with updated information regarding visiting hours, tickets, reservations, events and exhibitions being scheduled on Il Vittoriale premises. 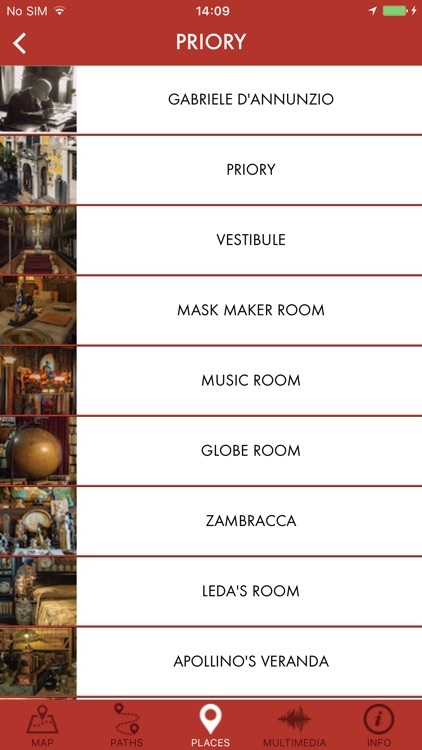 The mobile APP also includes a multimedia description of a selection of relevant places in the Park and Priory that are presently not accessible to the public.